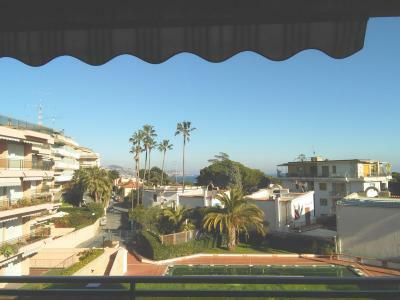 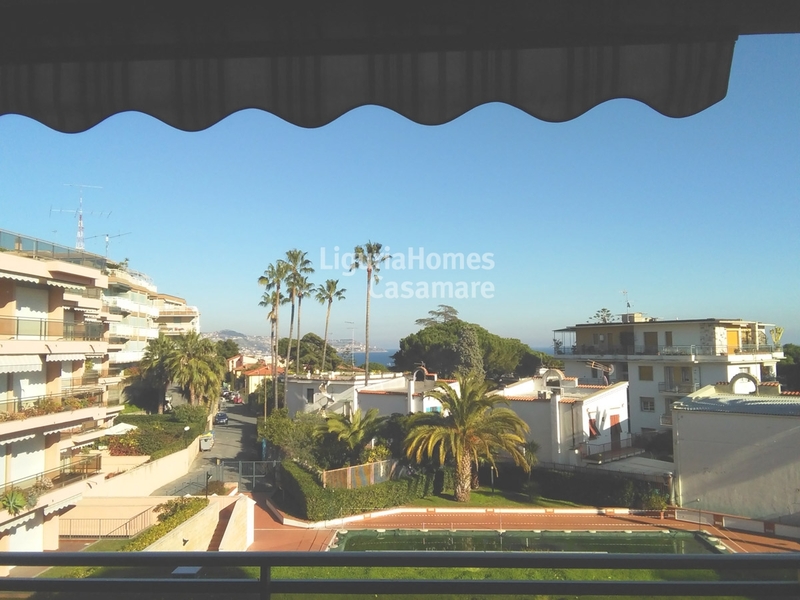 In a nice residentail complex, with shared swimming-pool, gardens and concierge service, one bedroom Apartment for Sale with terrace and sea view. 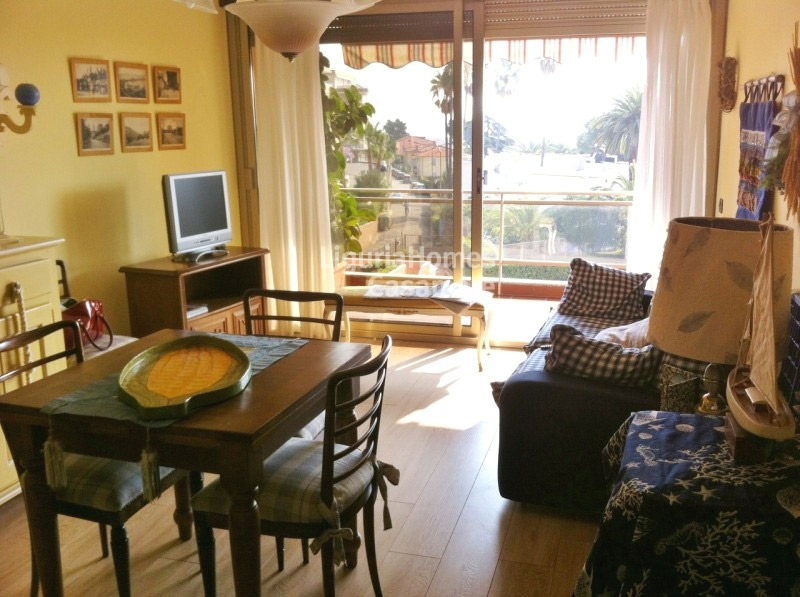 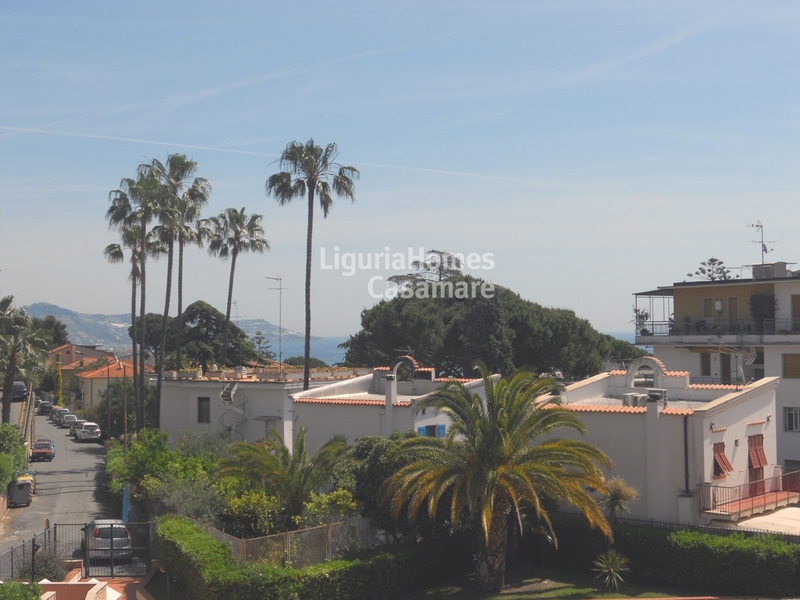 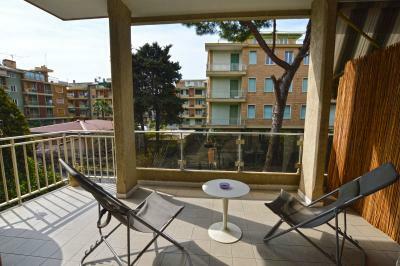 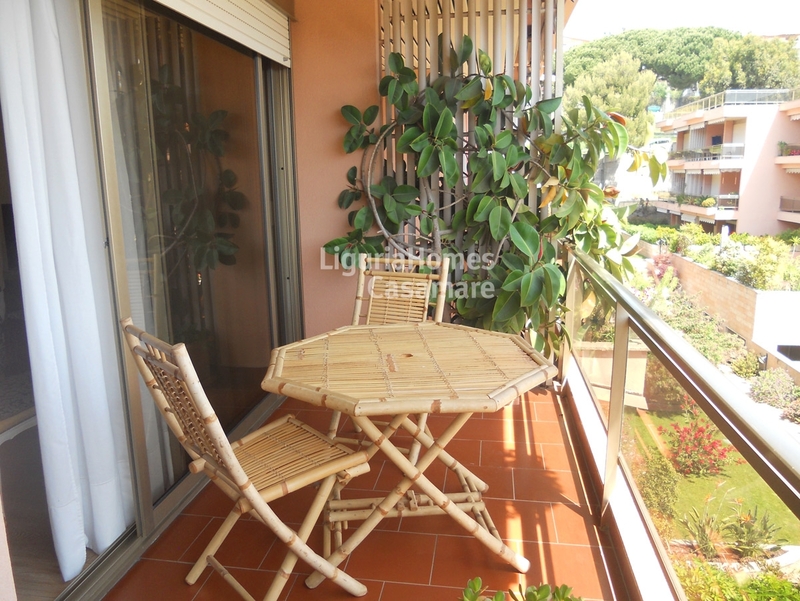 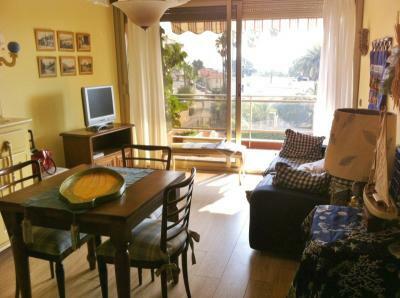 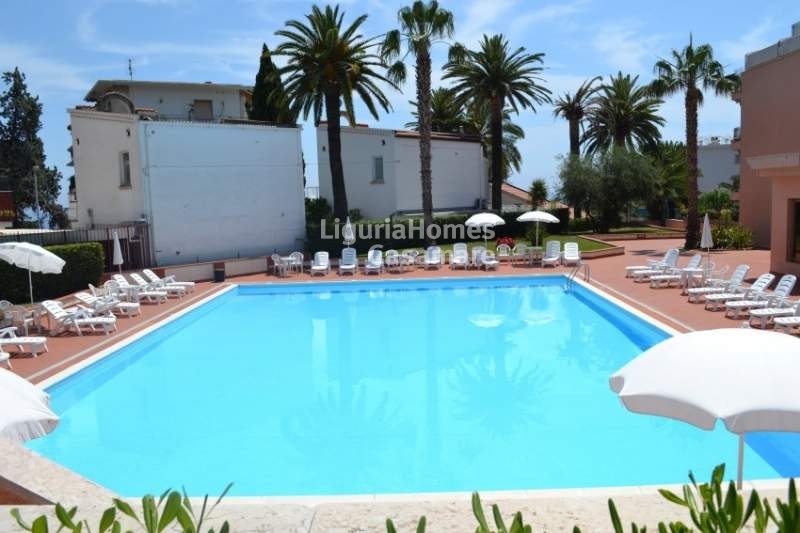 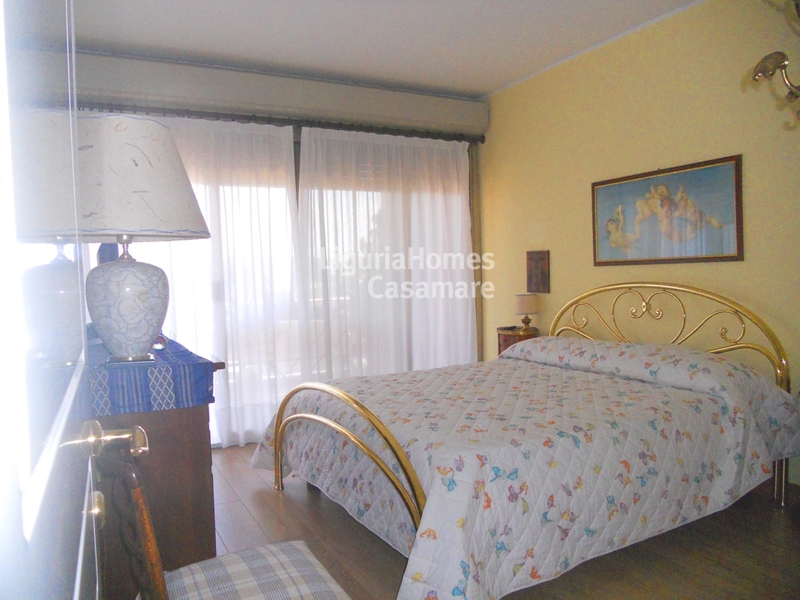 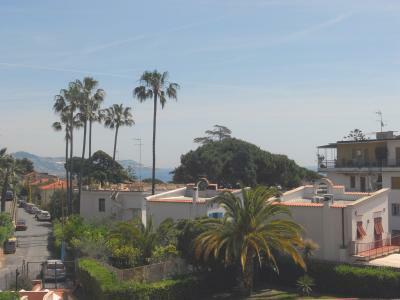 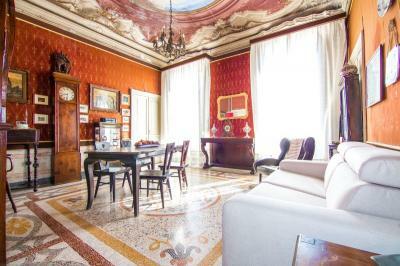 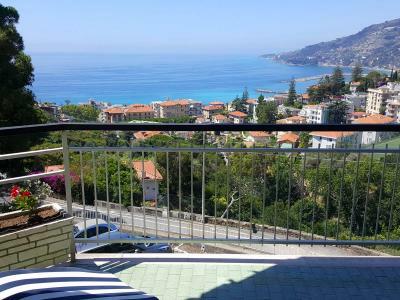 This one bedroom Apartment for Sale is situated only 5 minutes walk from the sea and it is a perfect holiday Apartment in San Remo. A private garage is also included.